The new "'Ersatzteil Aktuell (Replacement parts update) Spring/Summer 2018" is online. 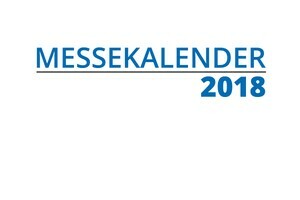 Flip through the catalogue now or simply download it! 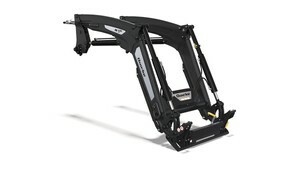 Click here for the new Replacement Parts Update! 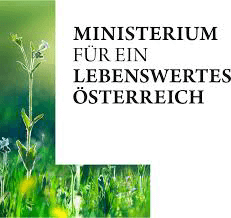 At the general assembly on June 6th, 2018, the increasingly positive development of the organization and the new elections of the management and supervisory board were the main focus. 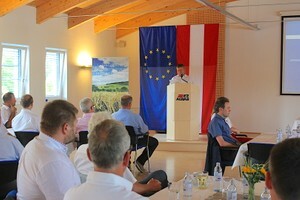 This year's successful International Grassland Day in Otterbach, in the Schärding district of Upper Austria, attracted a large number of enthusiasts and practitioners. 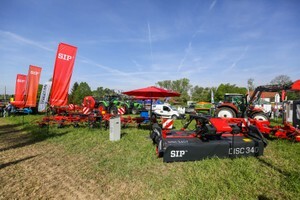 EZ AGRAR was in attendance, together with manufacturers Fendt, SIP and APV! 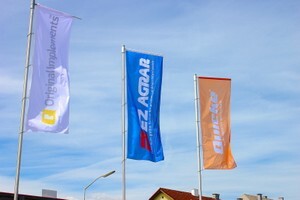 EZ AGRAR's long-term sales partner Ginthör Landtechnik inaugurated the new head office building in Saxen on March 17th and 18th with a large machinery exhibition and a celebratory pre-lunch drink. 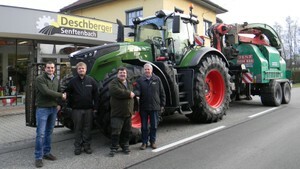 The strongest standard tractor in the world supports farmers in the Innviertel region. 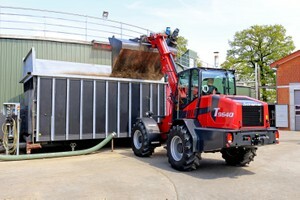 520 HP vehicle of the contractor Freund helps with wood chip processing. 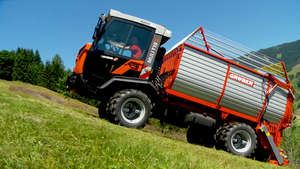 The agricultural machinery company Gruber Landmaschinenbau, located in Saafelden, introduces their company with a new image video. 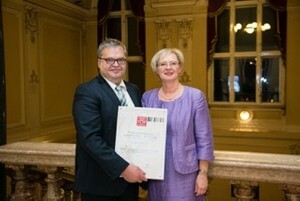 In this traditional family company, the individual is what's most important. 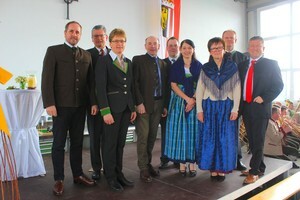 The VarioWelt Days were held again this year on the national holiday in Wallern. 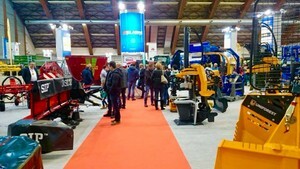 On Thursday and Friday, October 26th & 27th, across a surface area of 20,000m2, countless interested visitors, many of whom were from abroad, attended the presentation of the complete product program of the EZ AGRAR group. 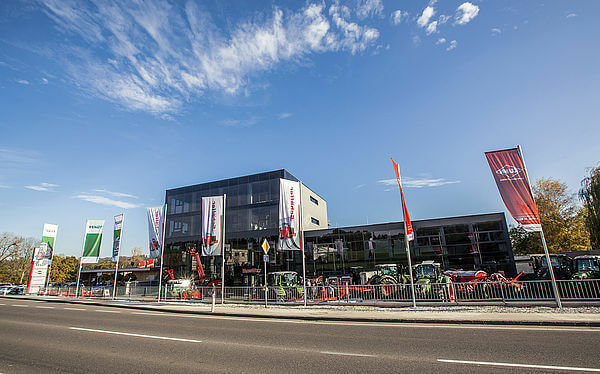 The opening of the AEBI showroom for the support area of Upper Austria, Salzburg, Styrian Ennstal, Murtal and Knittelfeld was celebrated in Wallern/Trattnach. 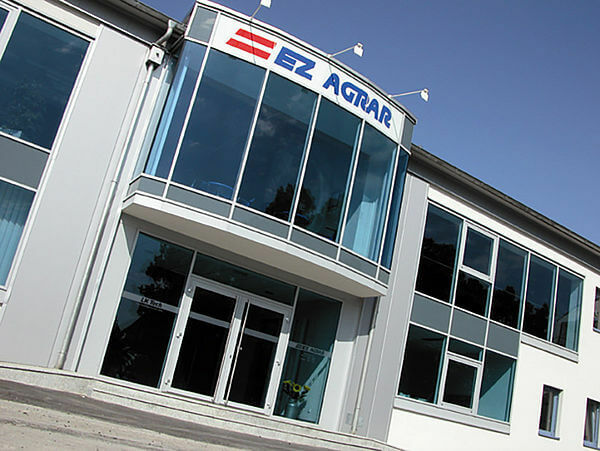 The EZ AGRAR group has a strong new partner on its side with the Swiss company AEBI. 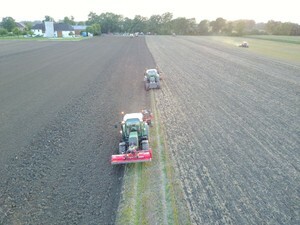 Large-scale evening in the fields at Ginthör Landtechnik, agricultural machinery manufacturer. 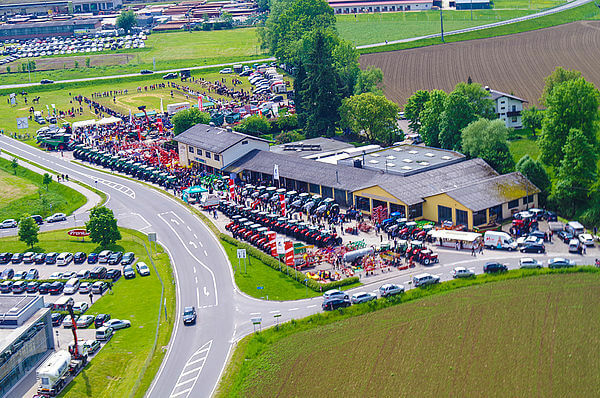 Agricultural machinery manufacturer Ginthör Landtechnik hosted an evening in the fields in Naarn on August 9th! 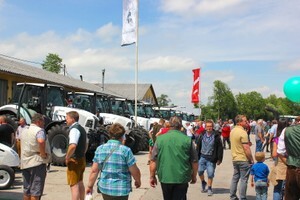 The presentations provided a lot of information on the product innovations of the brands Fendt, Same, Lamborghini, Kuhn, Fliegl and APV. 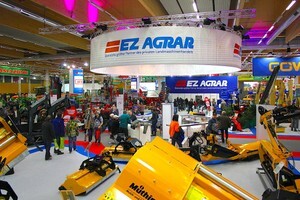 This year, for the first time, EZ AGRAR was the largest exhibitor at the Wieselburger trade fair! 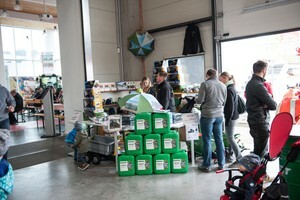 Farm equipment supplier, Agrartechnik Pettenbach once again organized a very successful Pentecost market! 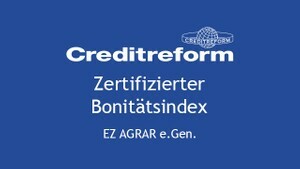 After the first presentations in 2017, the motoristic department of EZ AGRAR has, as expected, only positive feedback to report. 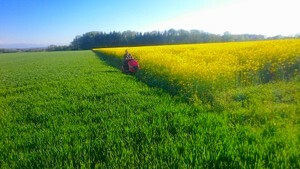 From work in the forest to mulching a canola field all the way to maintaining an orchard, everything was in the program. 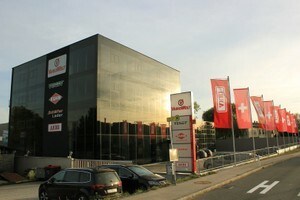 Quicke presents the new loader series Q-series in Austria. 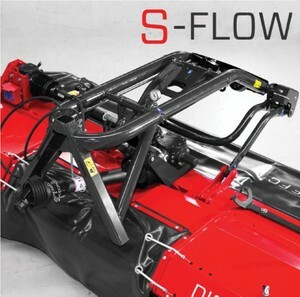 The S-FLOW linkage of the SILVERCUT DISC F front mounted mower contributes to improved soil quality. 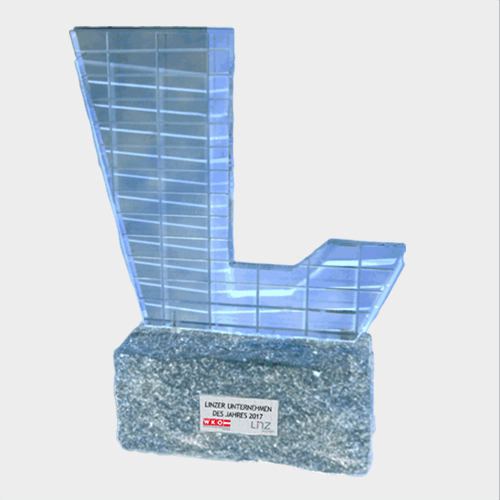 The new generation of front loaders, the Q-series and the Q-Companion™, a completely integrated support system for load handling. 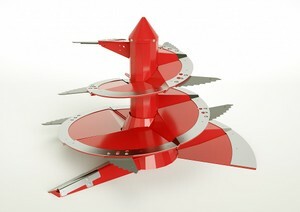 Strautman – newly developed Vario² mixing screw with extra wearing edge. 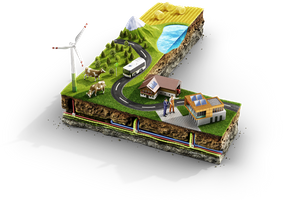 Unique selling point in the market! 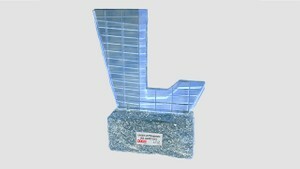 "INNODUR" wearing parts extend the lifetime of Vario²- mixing screws. 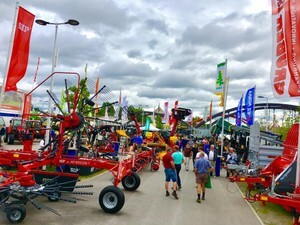 AGRARIA is a most important platform, linking manufacturers and retailers.